Want to treat someone, or yourself to something really special? Floral subscriptions are available on a weekly, bi-monthly or monthly basis. 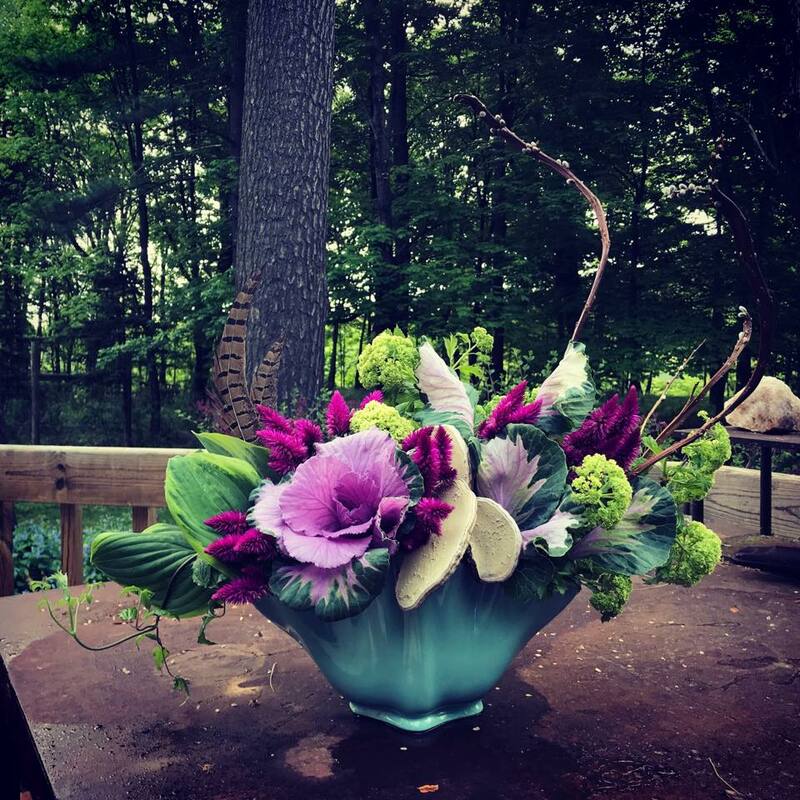 These arrangements will truly reflect the season and be sourced as close to home as possible. 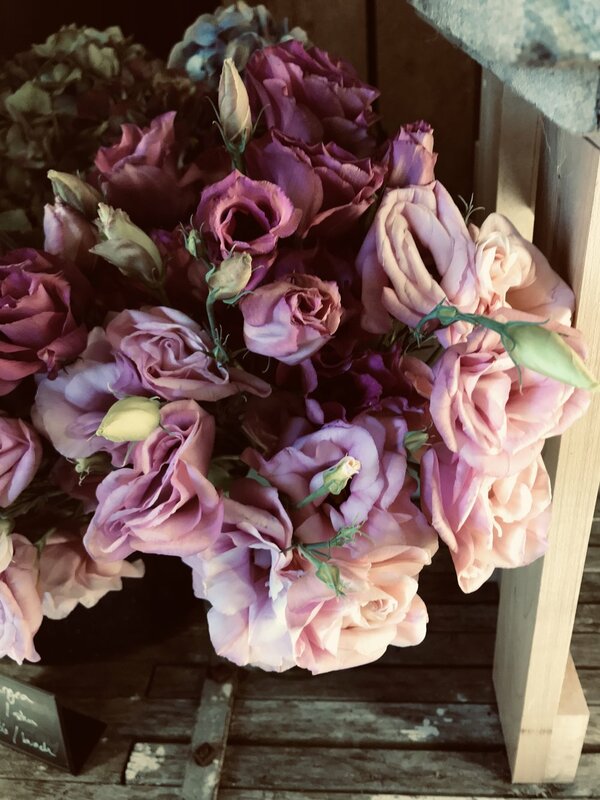 Springtime arrangements will feature beautiful blooming branches and bulbs, summer arrangements will be overflowing with different blooms as the season progresses. Fall arrangements will feature dahlias, mums, grasses, and berries, a seasonal swag to decorate a door or a festive fall centerpiece. Winter arrangements will feature local evergreens, twigs, foraged mushrooms, pods, pinecones and berries, and blossoms sourced from warmer parts of the country. Each arrangement will be delivered in a beautiful container that can be reused, recycled or composted. These are available at different levels starting at $30, and are available for delivery or in-store pick-up. Want to have the delivery timed to arrive on a birthday or anniversary? Just ask.